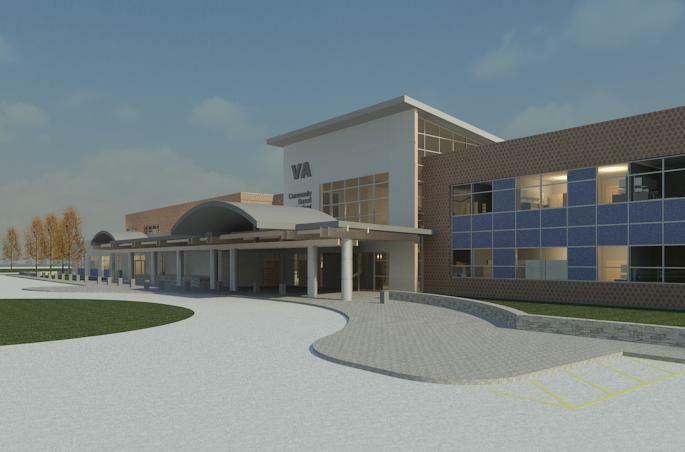 Atlanta VA Outpatient Clinic | EBA, Ernest Bland Associates P.C. 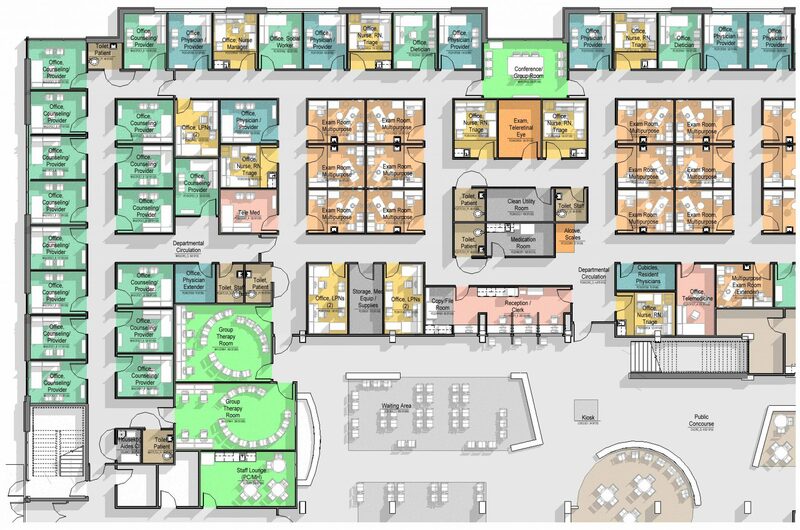 The Department of Veterans Affairs (VA) engaged EBA to provide A/E services for SFO review and development for special requirement and finishes, and conceptual layout drawings for an approximately 83,000 SF facility. 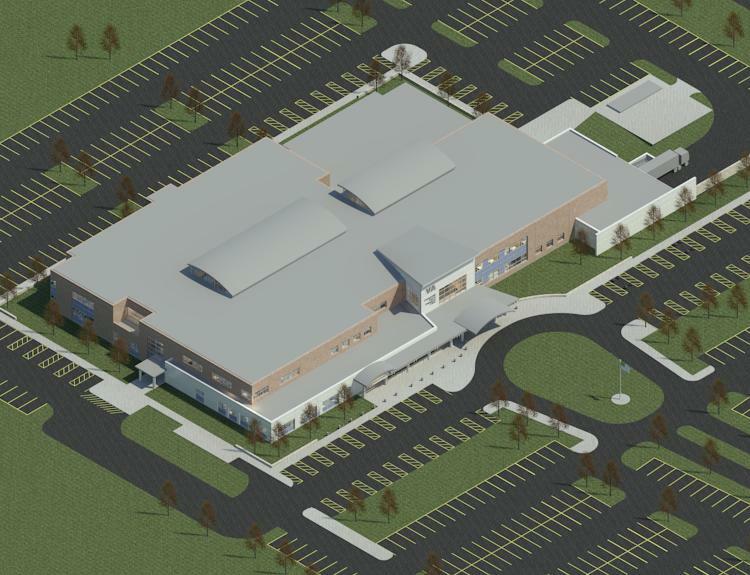 The two-story facility will provide primary health care and mental health care services for veterans. The mental health component of the clinic is designed in the medical home model concept and the teams are planned with mental health services integrated at each end of the primary care clinic modules.